We are here to answer any questions you may have and provide expertise and answer any questions you may have about our products, technical topics, the ordering process, payment, shipping and more! Have a question? Fill out the short contact form below and we'll get back to you as soon as possible. We look forward to hearing from you! 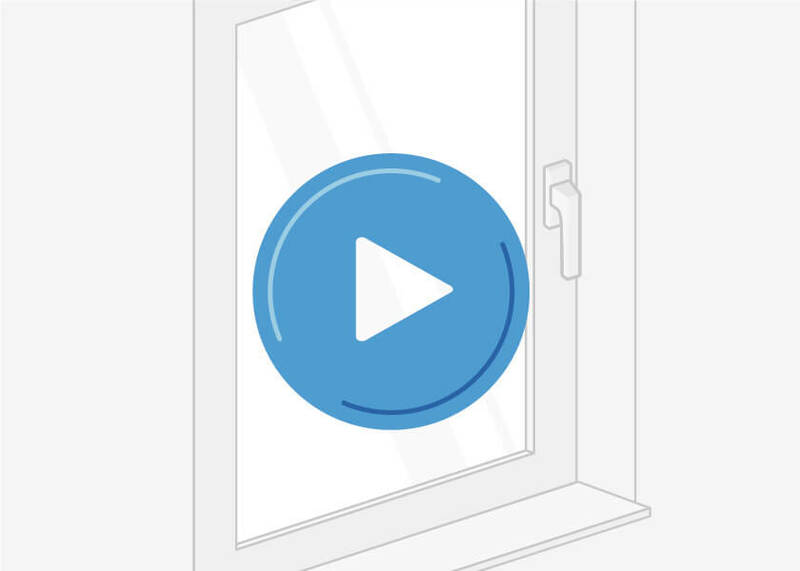 Choose from our selection of over 1,000 windows, doors and related accessories.Use our configuration tool to design the exact type of window or door desired for your project. For international orders, we accept payment via bank transfer. This can typically be easily accomplished via online banking. Our bank account details including the IBAN and SWIFT/BIC number are provided in your order confirmation. Every order is first thoroughly reviewed by our technical team and only sent to production afterwards. All of our products are made to order, produced exclusively in Germany and meet the highest quality standards. When the production of your order is nearly finished, we will contact you with the projected timeline and to arrange a suitable delivery date . Learn more about our products, the manufacturing process and how to install them. 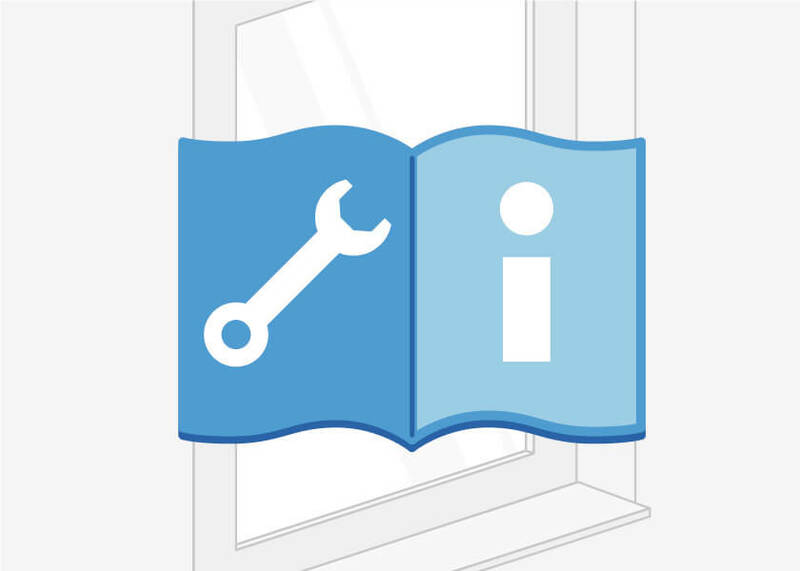 DIY guides for measuring, removing, installing and adjusting windows, doors and accessories.